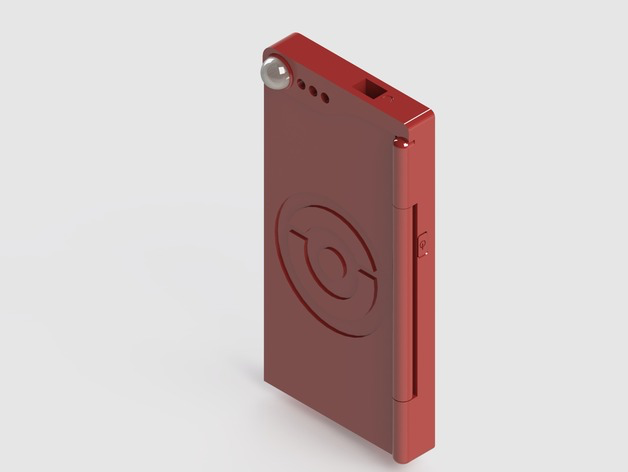 Pokedex Case for Samsung Galaxy S5 #3DThursday #3DPrinting « Adafruit Industries – Makers, hackers, artists, designers and engineers! Pokedex case for samsung galaxy S5 phones. OBS: This Work is in progress.